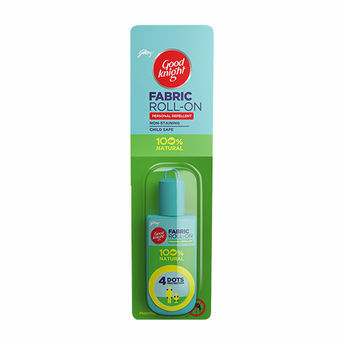 Protect your family from mosquitoes throughout the day, by using 4 dots of Good Knight Fabric Roll On. 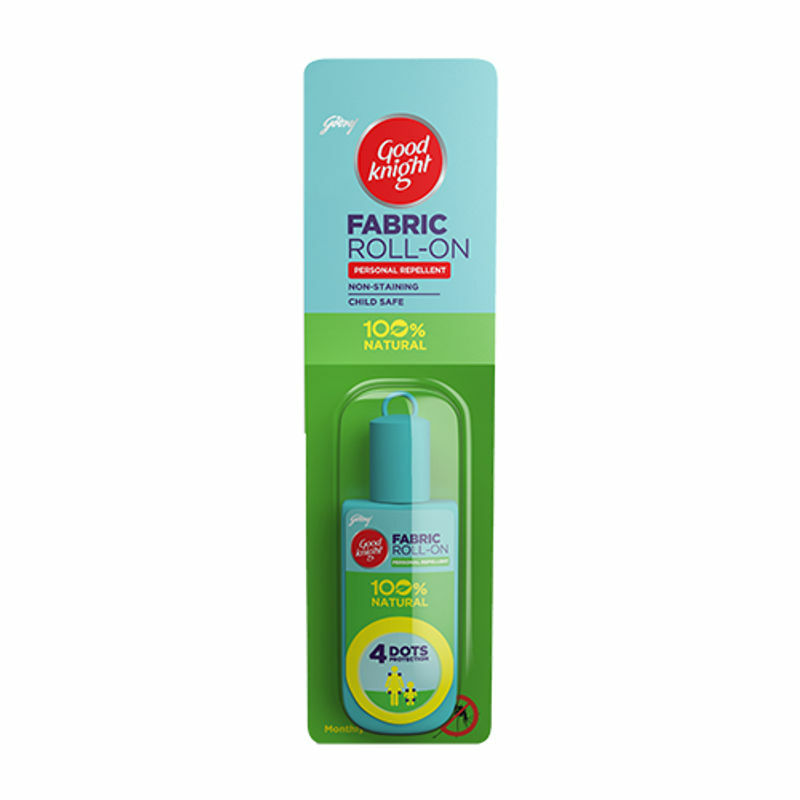 With 100% natural ingredients such as Citronella, Eucalyptus oil and non-skin application, the personal repellent fabric roll provides up to 8 hour of protection against mosquitoes without any stains on clothes. Apply on clothes and not on skin. It is child safe and certified by pediatrician. It is completely natural contains Citronella and Eucalyptus oil.